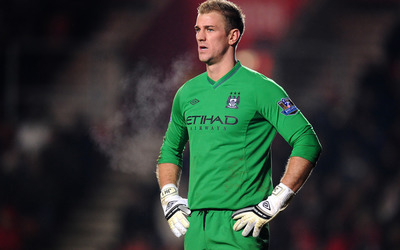 Joe Hart  Sport desktop wallpaper, Soccer wallpaper, Manchester City wallpaper, Joe Hart wallpaper, Sport wallpaper - Sports no. 20276. 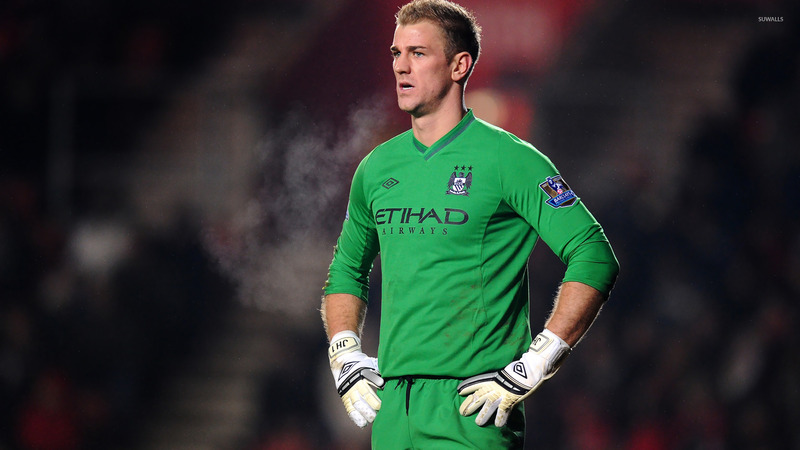 Download this Joe Hart  Soccer Manchester City Joe Hart desktop wallpaper in multiple resolutions for free.